The theory goes that if you want to prevent someone persistently doing something they shouldn’t, education is better than punishment. Rather than giving drivers a proverbial slap on the wrist without truly explaining that what they did could have catastrophic consequences, speed awareness courses set out to put that right. 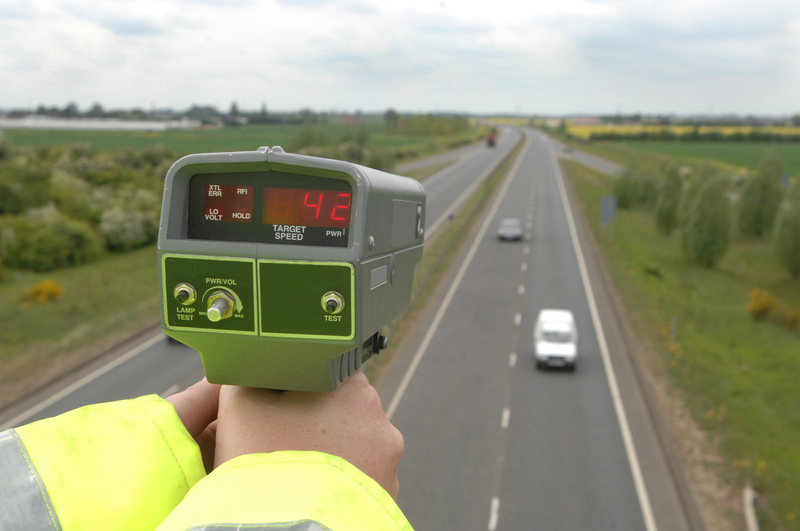 A National Speed Awareness Course lasts four hours and is classroom based. The NSAC isn’t a pass or fail test. It’s designed to make participants realise how dangerous exceeding the speed limit is. They will be taught that driving too fast may not get them to their destination that much quicker. They’ll learn about the driving environment and hazards that they may not have appreciated. It will challenge their knowledge about driving and expose some of the gaps in their understanding. And the NSAC will help them to identify speed limits and give them easy-to-remember tips, knowledge and skills designed to help improve their driving. Do the courses prevent re-offending? How many times can you do a course? The NSAC isn’t an excuse to persistently flout the speed limit and still keep your licence. You can only do one speed awareness course every three years. The courses aren’t free so they’re not a cheap get-out. Prices vary across the country but they usually cost somewhere between £70 and £100. And of course, you’ll have to take a day off work to attend. Where NSAC differs to taking the points and a fine for speeding is that in the eyes of the law, a course isn’t a conviction. Equally, information about people going on courses isn’t shared with the insurance industry. However, some insurers will ask whether you’ve taken an NSAC. If you have, they may increase your premium because they consider you a greater risk. Others will show no interest at all. A general rule of thumb is that if you’re asked, tell the truth. as per usual the media gets it wrong they were not speeding they exceeded an enforced limit you cannot say 35 m.p.h in an enforced limit of 30 m.p.h. is speeding then when you do the same speed in an enforced limit of 40 m.p.h. you say its not speeding. with your logic it must in your view still be speeding because the media says 35 m.p.h. is speeding. To attend their course is nearly a four hour drive for me ( plus 4 hours return ) other authorities allow offenders to take DAC locally to where they live WHY NOT DORSET POLICE? The media have nothing to do with it! Speed limits are set for a reason, whether it is 20. 30,40,60 0r 70mph. Your logic is seriously flawed. I have been driving for 50 years and I had my share of speeding tickets and points in my early years before the truth dawned on me. HGVs are generally fitted with governors which limit their speed to typically 50mph. They cover thousands of miles every year and they always get there. I discovered that in a journey of 100 miles the difference in journey time between sticking to speed limits and ignoring them was around 10-15 minutes. However I save fuel and tyre wear and arrive at my destination without the stress. I have long held the view that speeding, per se is not dangerous. It is bad judgement that is the problem. So I have always tried to ensure I do not exceed the speed limit. In November the year before last on entering the outskirts of our local town I was caught speeding at 36 mph. I was so upset at realising I had exceeded the speed limit but was offered a course. It was very interesting but really didn’t teach me much because most of it was what I was already aware of. I took the course in the hope that it would show me how I had managed to be going so fast in a 30 mph area. It didn’t help at all. It upset me so much that looking back now it made me a far worse driver for at least 6 months because I was constantly looking at my speedometer instead of concentrating on what was happening around me. try doing the IAM advanced driver course. At £149 ( current cost), it is well worth while. i see they are still getting the wording wrong. you do not get caught for speeding you get caught for exceeding an enforced speed limit. 23 m.p.h. in an enforced 20 m.p.h. limit is hardly speeding i can cycle quicker than that, it is also true to say once you say 23 m.p.h. is speeding then it still must be speeding whatever enforced limit you are in 30,40,50,60 or 70 . Driving safely should be the criterion regardless of any prescribed speed limit. 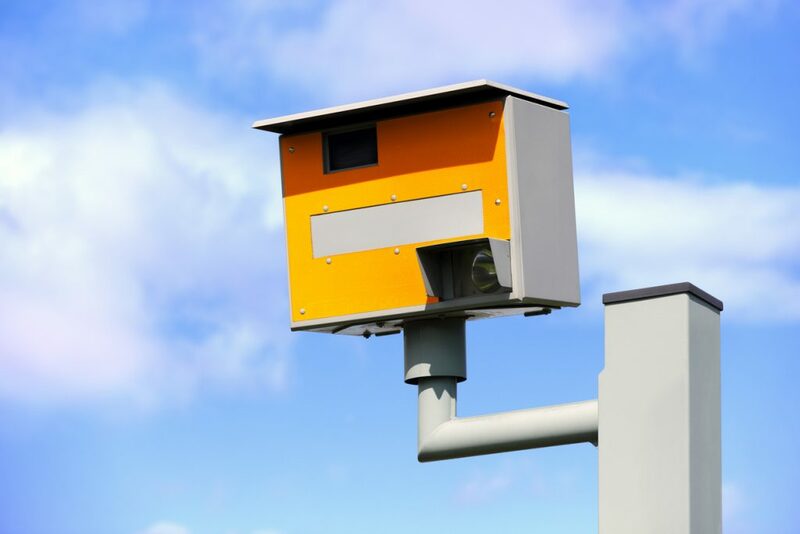 For example, the government, the AA/RAC, the police and general ‘do-gooders’ have varying opinions on limits; but in the case of motorways the majority would favour 80 mph versus the prescribed 70 mph – witness the speed limits on the continent. Common sense is always better than the blind following of an arbitrary rule. The national speed limit on ‘regular’ roads in UK is 60 mph but that speed would be disastrous on most country roads: fortunately common sense keeps most motorists at between 30 and 40 mph on country lanes. As for the drivers’ speed awareness course – what a farce! It’s a money-spinning exercise!